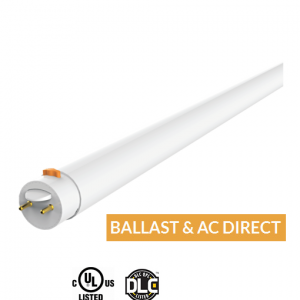 Premium LED Lights for Commercial, Indoor Plants, LED bulbs, Tubes, and other Eco-friendly LEDs in Toronto, Vancouver, Winnipeg, and other Cities in Canada and the USA. 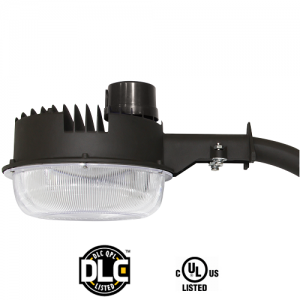 Our Commercial LED Lighting products are ideal for offices, laboratories, hospitals, garages, backyards, outside areas that need to be lit such as walls, walkways, parking and many field work applications. 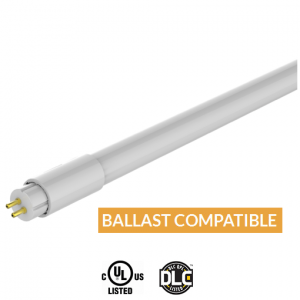 Switching to JUST LED US Commercial LED lighting solutions will extend the life time of your product selection which will save you money in electrical savings alone! LED technology will reduce your carbon footprint all the while you will be helping to preserve the environment. JUST LED US Inc. is one of the fastest growing Companies of LED grow lights as well as CSA, UL, DLC and Energy Star certified residential and commercial LEDs in Canada and the USA. We are certain the products we carry will meet the needs of your home, residence, office or business for years to come-our residential and commercial product selection, simply lasts! JUST LED US be your bulb and lighting fixture provider because we offer inventive and eco-friendly solutions that benefit our customers wellness while contributing to the long-term sustainability of the environment. Our commitment to healthier living through sustainable products continues to grow as we continuously add to our selection of LEDs for more energy-efficient options available to our customers. 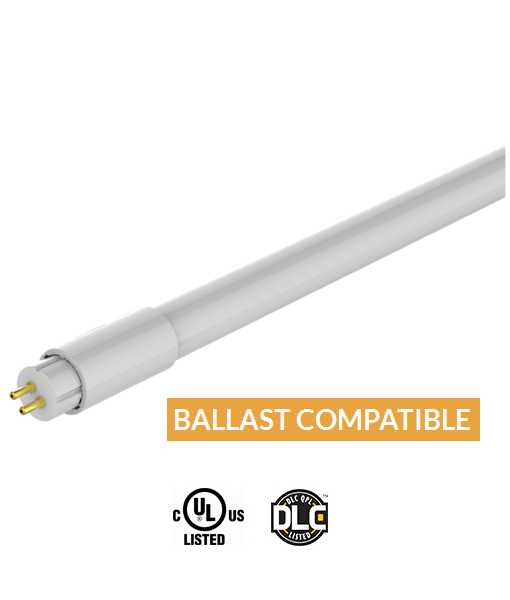 To date, our ever expanding company serves North Bay, Ontario and area and also ships our residential LED Lighting products including commercial LED as well as grow lights and various other product categories to Toronto, Vancouver, Montreal, Winnipeg and other parts of the country and the USA. USA.